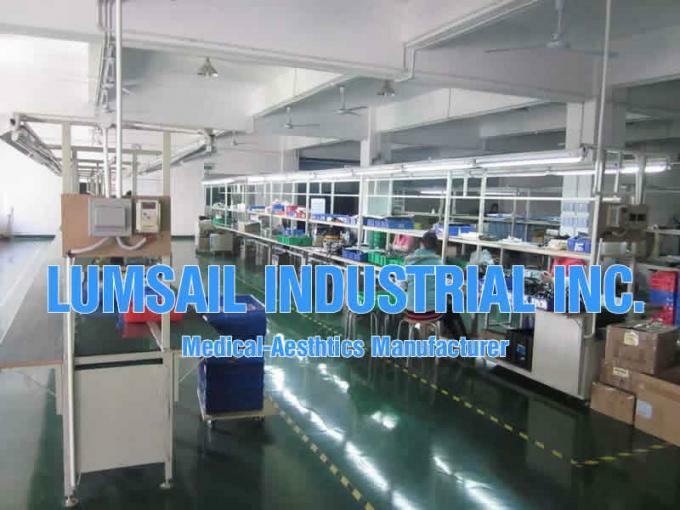 Factory Tour - Shanghai Lumsail Medical And Beauty Equipment Co., Ltd.
LUMSAIL provides OEM service, customize our concurrent products according to distributors' requirement, including specification, out-case, clients' logo and software menus, based on our current products with existing standard. We also accept order from customers who provide their own design and provides full assembled machines or components to customers, to help them re-assemble in their local areas. LUMSAIL provides ODM service, thus we design product from scratch, based on concept provided by customers, deliverying different plans according to budget of customers. 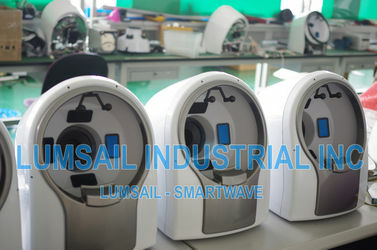 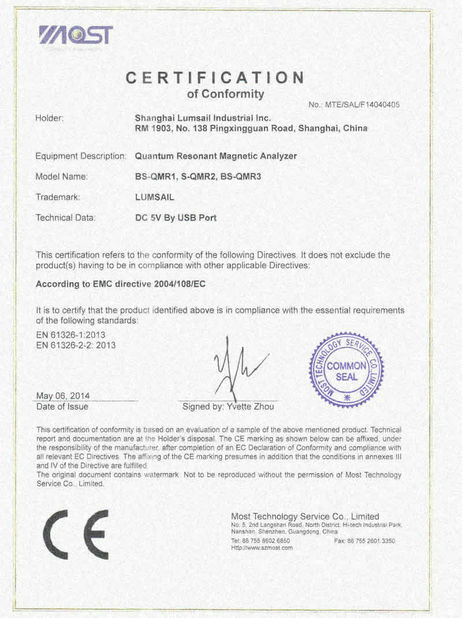 The copyright and patents are still held by customers, and products are implemented by LUMSAIL (or their own workshops in their countries). 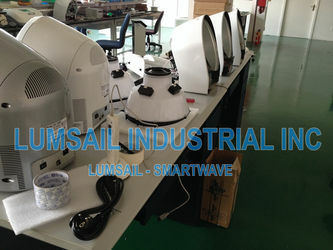 We are also glad to provide manufacturing service, benefited by Chinese mature upstream / logistics and intelligence. 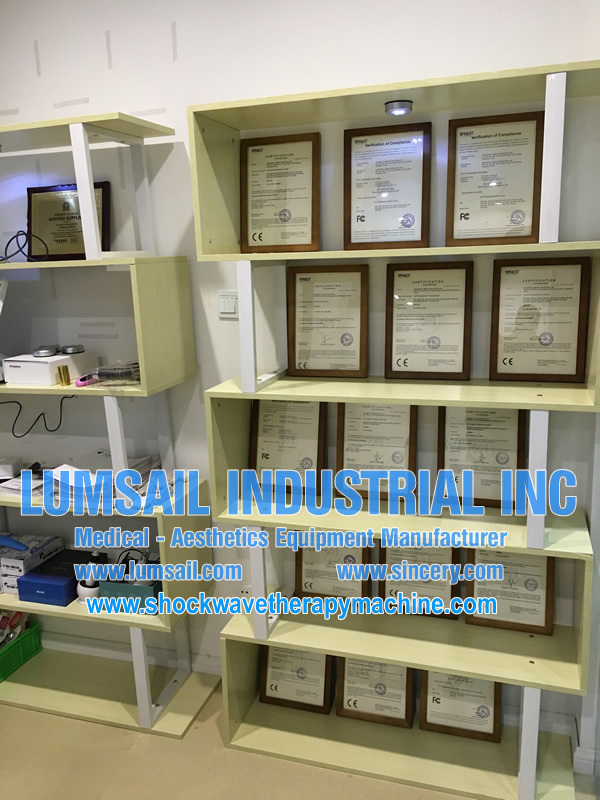 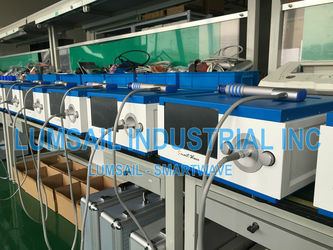 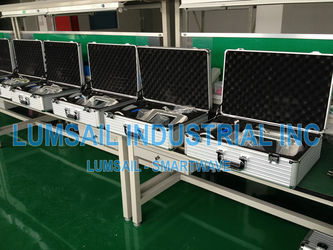 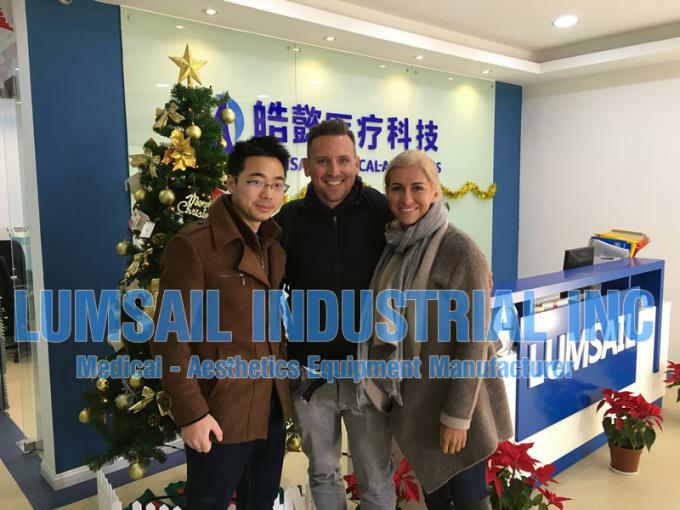 The research and development team of LUMSAIL INDUSTRIAL INC, good at software and hardware design, owns experience in medical and aesthetics equipment architecture design and implementation, OEM/ODM case analysis and carry out the solution to customers.